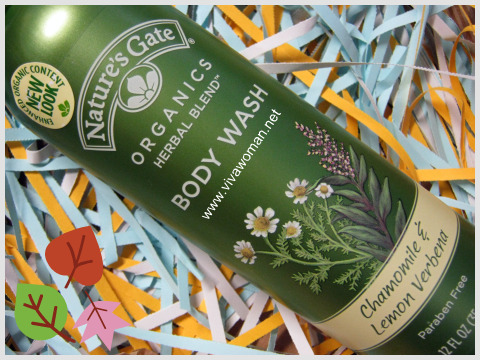 â™¥Guest Postâ™¥ Today’s post on a Nordic range of organic skin care products is reviewed by Diane, a regular reader at Viva Woman who was also the winner of the Lenovo U160 contest I ran last Christmas. 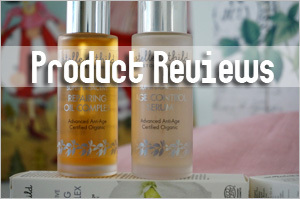 All products featured in this post have been given to Diane on a complimentary basis by the company for the purpose of review. 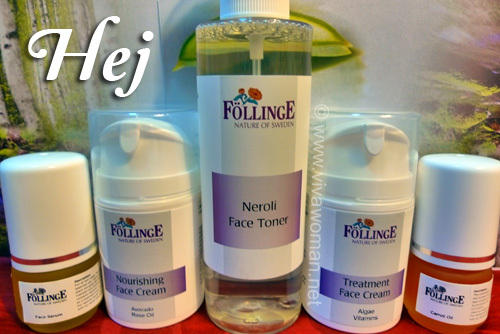 Follinge Nature of Sweden is a skin care range that hails from the Nordic region famed for itâ€™s lush vegetation and clear mineralized streams. 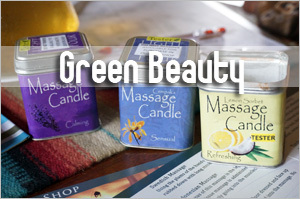 It is a full range of skin care products with ingredients mostly sourced locally in the heart of Sweden. 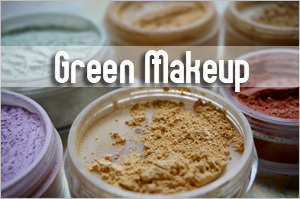 They also claim all their products have on average 83% organic ingredients. 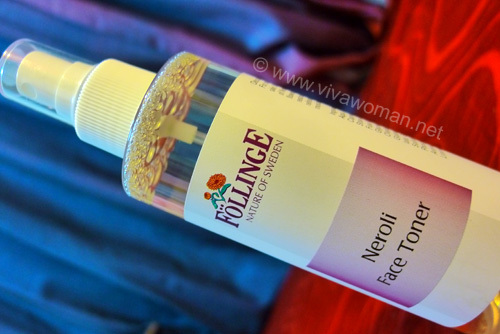 In this review of 5 products, only the Neroli Face Toner and Carrot oil has the Ekologisk Produkt label. Ingredients: Aqua, Citrus aurantium, Caprylyl/Capryl Wheat Bran/Straw Glycosides, Aqua, Fusel Wheat Bran/Straw Glycosides, Polyglyceryl-5 Oleate, Sodium Cocoyl Glutamate, Glyceryl Caprylate, Gluconolactone, Sodium Benzoate, Disodium Phosphate, Citric Acid, Aroma, Linalool, Geraniol, Limonen. For mature, dry or sensitive skin, this toner contains Neroli water. This toner is for hydrating like what the Japanese call as â€œlotion.â€ The citrus smell, while pleasant, is very strong but disappeared soon after application. While it did provide a level of hydration, it was not as hydrating as my other toners. After toning, I applied my usual creams and it did not glide as well â€“ leading me to believe that my skin was not as hydrated with the toner. Alternatively, I tried this as a face mist for the day and it refreshed my skin quite well. It is in a plastic transparent spray bottle that did leak at the start. I would have preferred it to be in airtight dark glass bottle for storage. Ingredients: Aqua, Persea gratissima, Helianthuus annuus, Biosaccharide Gum-1, Sodium Stearoyl Lactylate, Borago officinalis, Squalane, Butyrospermum parkii, Glyceryl stearale. 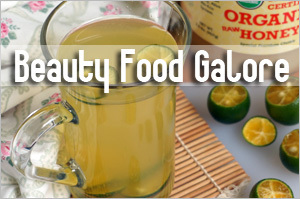 Olea europea, Celyl Alcohol, Glycerin, Camellia sinensis, Gluconolactone, Sodium Benzoate, Disodium Phosphate. Citric Acid, Tocopherol, Retinol Palmitate, Xanthan Gum, Aroma, Linalool, Geraniol, Limonen, Farnesol. 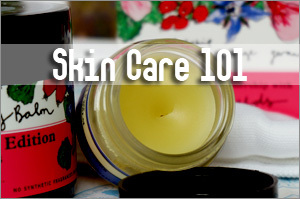 Those who have used avocado oil know itâ€™s high in moisture but also quite heavy on the skin. This avocado cream gives me the moisturizing effect of avocado without the heavy feeling of the oil. I used it on itâ€™s own and also mixed with the oils recommended in the range. It glides on quite smoothly and is not greasy. It kept my skin hydrated throughout the night. I noticed my face looking slightly brighter with this. A plus side is the fragrance is quite pleasant and not as strong as the other products in the range. 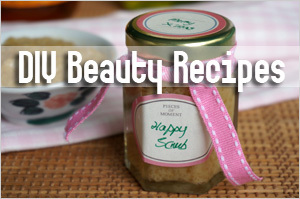 While this product did give me some skin benefits, there is hefty price tag that comes with it. 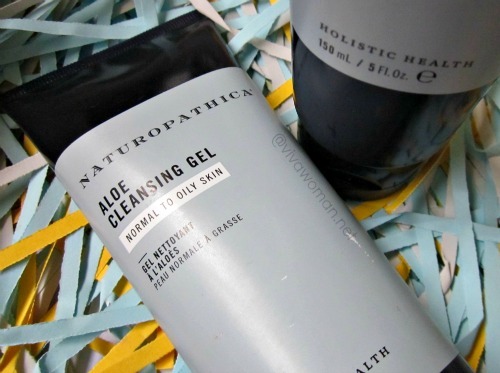 Ingredients: Aqua, Aloe barbadensis, Carthamus tinctorius, Biosaccharide Gum-1, Sodium Stearoyl Lactylate, Simmondsia chinensis, Squalane, Glyceryl Stearate, Rosa rubiginosa, Betula alba, Equiselum arvense, Calendula officinalis, Glycerin, Persea gratissima, Celyl Alcohol, Gluconolactone, Sodium Benzoate, Disodium Phosphate, Citric Acid, Retinol Palmitate, Tocopherol, Citrus aurantium dulcis, Xanthan Gum, Daucus carrota, Simmondsia chinensis, Aroma, Linalool, Geraniol, Limonen, Farnesol. What initially attracted me to this product was the algae in it. 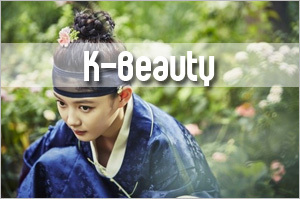 Algae is said to help normalize the skinâ€™s moisture and improves suppleness. Immediately after first usage, my enthusiasm dampened as it smelled too lemony â€“ like car air fresheners. 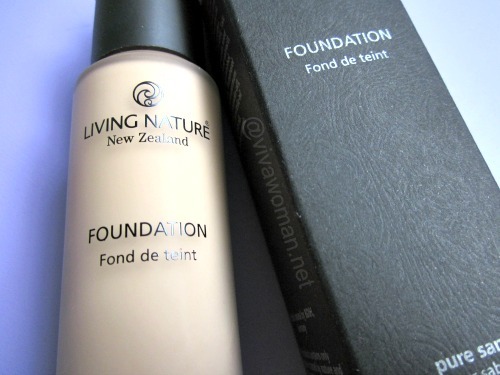 It was easy to apply on but the product smell is too strong and stayed for some time. That said, it did a good job of hydrating my skin throughout the night. However, because this product contains retinol palmitate, I avoided using it in the day. Carrot Oil Ingredients: Avocado oil, sunflower oil, jojoba oil, carrot extract, natural vitamin E oil, carotene. Essential oil of ylangylang, lavender and orange. Face Serum Ingredients: Thistle oil, nypon seed (Rose hip oil), avocado oil, jojoba oil, apricot kernel oil, carrot extract, vitamin E, vitamin A, carotene, vitamin K. Essential oil of geranium, lime, litzeacubeba, mandarin, neroli, olibanum, vanilla and ylangylang. Carrot oil is not to be confused with carrot seed oil. Carrot oil is actually an infusion of carrot with oils. 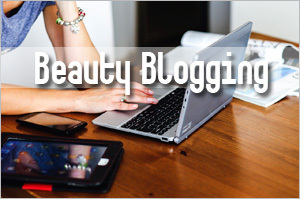 In this case, it is a mix of base oils avocado, sunflower and jojoba with carrot extract and carotene. Carrot is said to high in vitamin B, C, D and E and can help aging skin as it is regenerative and high in antioxidants. 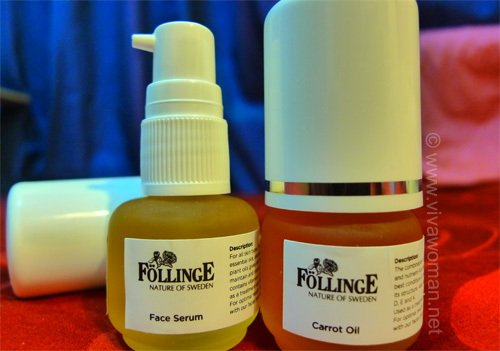 The face serum also has good oils such as thistle (high in omega fatty acids and is said to reduce pore size), rosehip, avocado, etc, and contains carrot as well. I loved both oils equally. Both were light on the skin but provided the right moisture to last the night. I tried two methods of application (1) recommended method of mixing 1 drop of oil in creams and (2) direct to my face. Both methods worked well. It was also nicely fragranced and not as strong as the toner or creams. 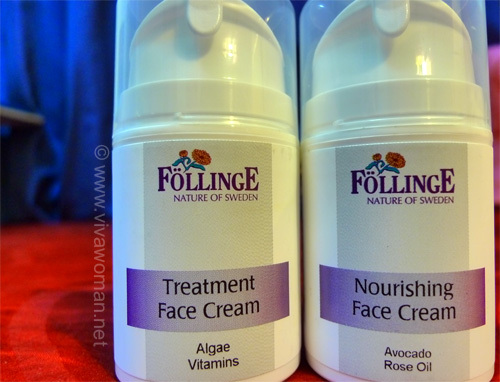 I do like some of the products in Follinge range that I’ve tested â€“ such as the oils and the Nourishing Cream. One thing that concerned me about the other products within the range that I’ve tried is that while they are all supposedly contain natural fragrances, yet they smell too strong to me and would definitely not suit those who have sensitive noses. On the whole, I also found the prices of the products rather steep; I would consider purchasing the carrot oil if the price were lower. 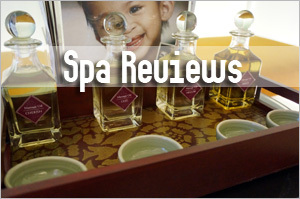 However, I note that the company is offering some promotions on some of their products and one offer is: buy an Avocado and Neroli Facial Oil at S$ 42.50 and get a free Travel Pack worth S$39.00. For more info, check details at the website. 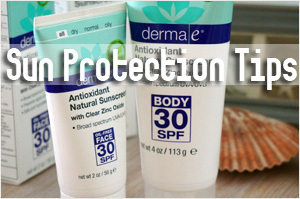 Previous Post: « Are you causing your skin to become sensitive?